Beautiful tile. 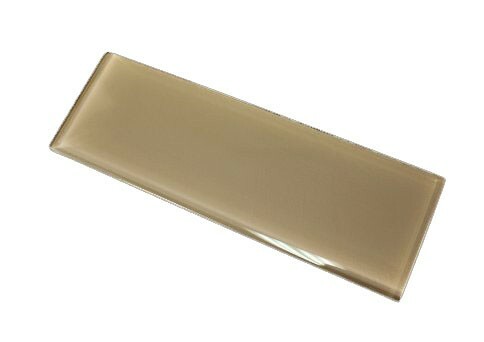 Product matches the description.A glass tile with gorgeous color. Very striking. 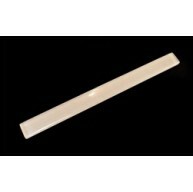 Broadway silver spring brown 4 in. x 12 in. sea lion mosaic glass tile Bathroom Floor, Kitchen Backsplash, unmatched quality.These stunning glass tiles give a unique and dramatic effect.This tile can be used alone or as a gorgeous complement to ceramic and natural stone materials.